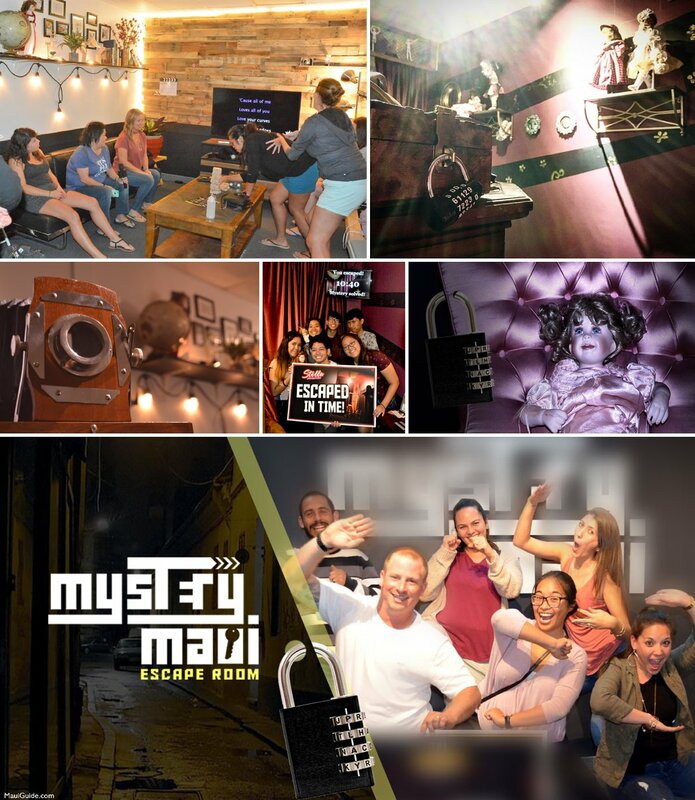 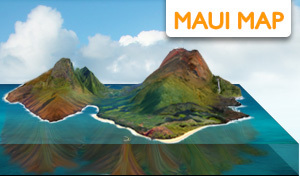 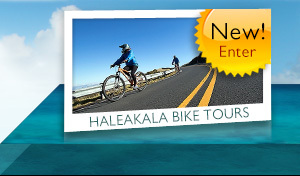 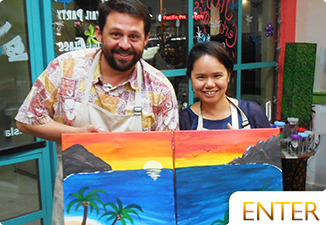 Located conveniently on Market Street in Wailuku, Mystery Maui offers visitors and locals the chance to experience their very own escape room challenge! 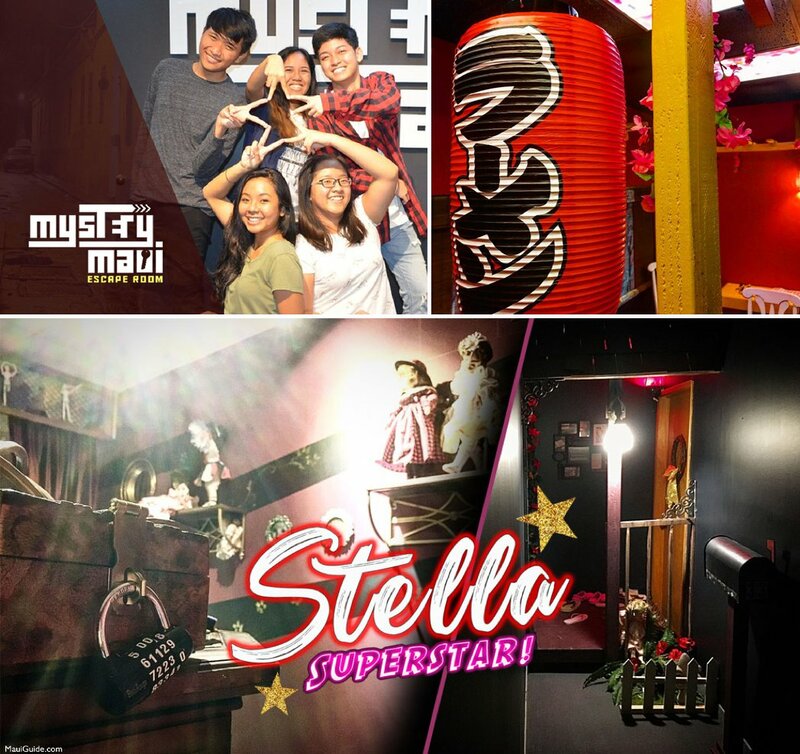 With two uniquely themed escape rooms to choose from - Stella Superstar and The Ramen Shop - guests will love this hands-on, experiential activity that goes above and beyond your standard escape room challenge. 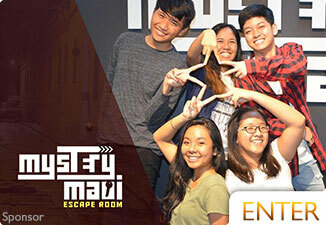 A memorable, lively and unique experience that allows you to get mentally and physically involved in a mystery - not just binge watch one on Netflix - guests are given 60 minutes in one of two thoughtfully decorated escape rooms, armed with three official clues and their various skill sets, to escape and solve the mystery of a lifetime (or at least the day).